The other girl is IBM. Mike Savage will try and sell Halifax to Amazon and that’s just barely an embellishment. The Seattle-based mega-company announced on Thursday that it’s looking for a location to build a second headquarters, dubbed HQ2. Amazon says it will invest $5 billion US on the project, which it claims will employ up to 50,000 workers over the next 10 years. Elected officials in cities across North America couldn’t offer themselves up fast enough. Toronto mayor John Tory jumped at the chance, tweeting The Six is the kind of “bold, innovative city” that can attract talent and companies from all over the world. Vancouver mayor Gregor Robertson was also thirsty, telling CBC his city had the “world-class tech ecosystem” and top talent to move Amazon north. 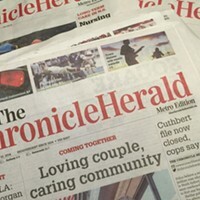 Halifax, not to be outdone, declared that it was as bold, innovative and world-class as everyone else. Mike Savage tells CBC the municipality will put together a “wow bid” to try and capture Jeff Bezos’ attention. What exactly is contained in a “wow bid” is still too early to say, according to the mayor’s spokesperson, Shaune MacKinlay. 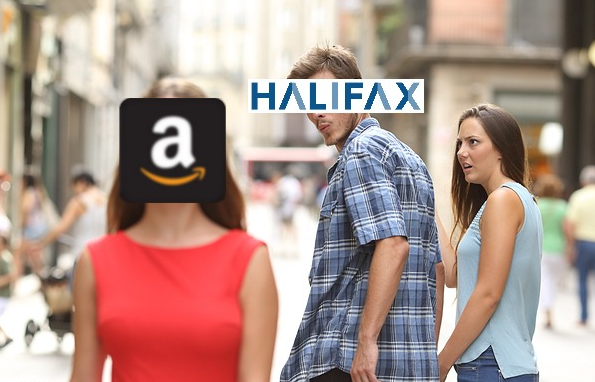 City hall will work with the Halifax Partnership over the next few weeks to try and meet Amazon’s tight October 19 deadline. Impressing the behemoth online retailer might not be that difficult, however. Amazon’s property hunt is broad: just an urban or suburban location, near a metropolitan area of at least one million people, with the potential to attract and retain strong technical talent. Close proximity to an international airport and a pipeline of university students are also assets. According to Savage’s office, HRM has a shot. Despite a population less than half the requirement, the municipality has a growing tech sector, several universities and lower costs. 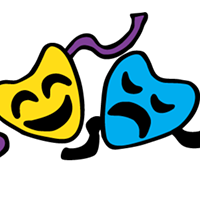 Creativity, in this case, could well mean donated land and substantial tax deals. MacKinlay couldn’t say at this point what perks might be included in Halifax’s incentives. Those still need to be ironed out. 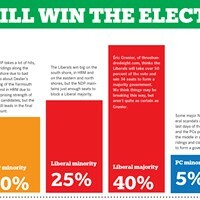 The pot will have to be sweetened somehow, though, if HRM wants to remain competitive. According to Bloomberg, Amazon has taken in $700 million in state and city subsidies since 2000. With that public money have come accusations of dodging taxes, aggressive business practices and the mistreatment of workers. A New York Times investigation two years ago revealed employees working long hours in a hostile environment that caused some to openly cry in the office. Other published accounts include Amazon putting ambulances outside distribution centres rather than installing decent air conditioning, and workers in Scotland being paid so little they slept in tents to save money. Amazon’s HQ1 has been based in Seattle since 2010. The company claims its presence has added billions of dollars to the local economy. A location for its second home will be chosen next year. 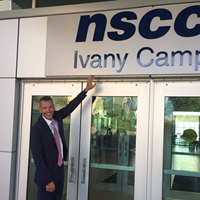 NSCC’s waterfront campus named after the province’s growth guru.